My wife wants a divorce. Now what? My wife wants a divorce. Now what? My wife wants a divorce. Your first reaction might be shock, disbelief, hurt, or anger. Think before you respond, as any strong reaction is likely to do more harm than good. Should I give her space or keep trying? My wife left. I want her back. What you can say to your wife when she wants to leave. Validate your wife’s feelings and her hurt even though you are also hurt. Let her know that you are willing to work on your marriage. Say, “It makes sense that you are upset” and take ownership for anything that you may have done to contribute to the problems. Now is not the time to get defensive or explain your position. She may have been trying to get help for years and you didn’t want to go. Say, “I’m willing to get help together, to do whatever it takes, even though I wasn’t willing to go before. 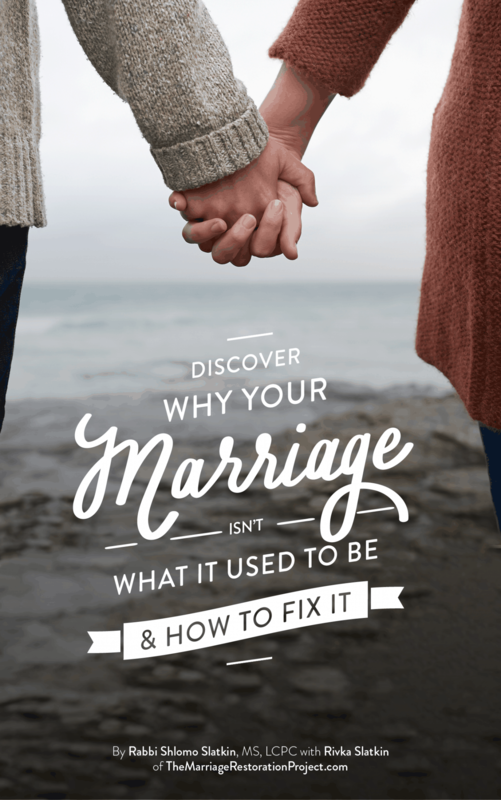 You may even want to take initiative to find marriage counseling that will work and tell your wife that you’ve found someone that can help you both. 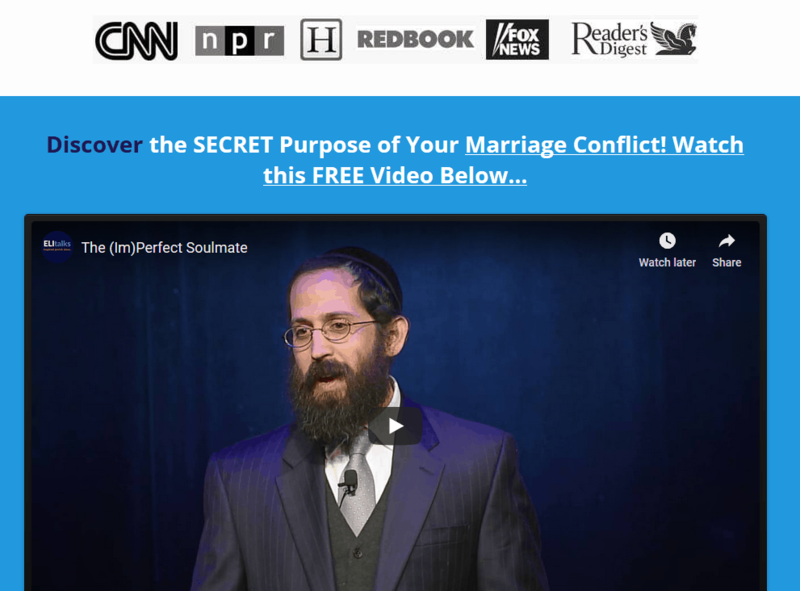 Be sure you read about how to prevent marriage counseling making things worse. It still may not work, depending on why she is leaving especially if there is someone else in the picture, but you have to patient, and sometimes people do change their mind and come back and you have to do the best you can to work on yourself and your role, and to be a better husband. She may need time to cool off and reflect and ultimately you can’t force her to come back. She may need space, don’t pressure her. Don’t repeatedly call her every day asking her to come back. Give it time. You can mention the 2 Day intensive to her, and how important it is to work things out for the kids, the importance of getting closure on figuring out what went wrong. You can even say, “If you want to leave then it is fine, but I think we need to have final closure to process everything in a safe way with a 3rd party. Contact us, we can definitely help you with figuring out what to do when your wife has left or if she is asking for a divorce. 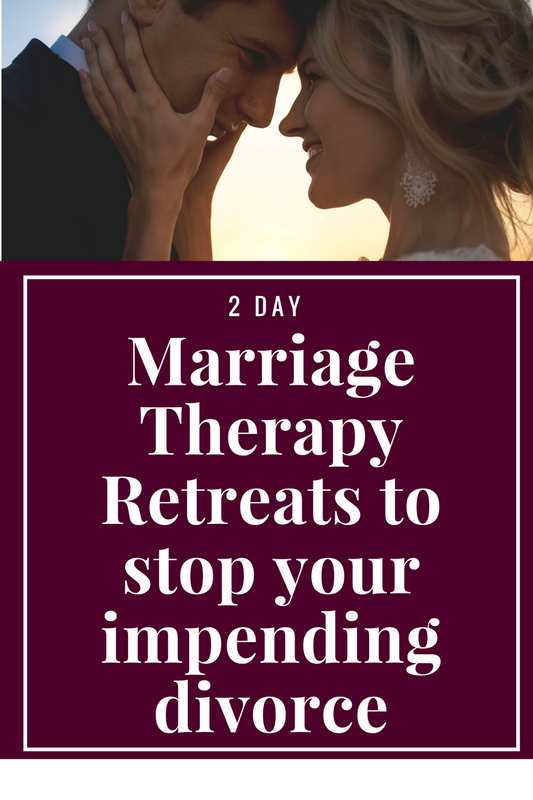 Ideally, if you both can attend our 2 day private marriage retreat, that would be the best way to go about salvaging your marriage. Our retreat has a 90% success rate in saving marriage. Talk with us today!